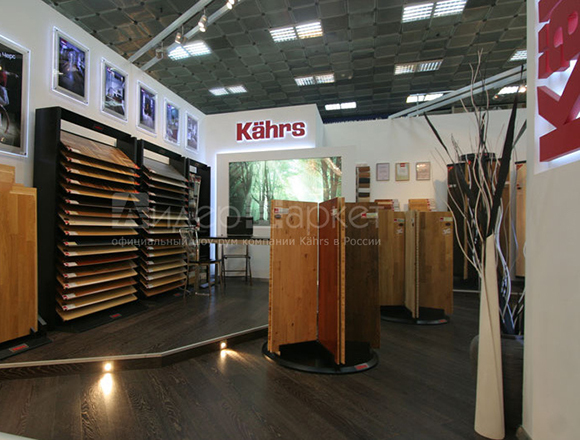 In 2000, Kahrs launches the first glueless floor joint – Woodloc. Today, it is the most up-to-date technology of laying the wood floors. To demonstrate all the advantages of this innovation, let’s examine the other methods of wood floors’ installation that existed before. When you get tired with bright colours and intense emotions, an interior in grey tones will create an atmosphere of peace and comfort at your home. The grey colour gives you more freedom, settles your nerves and awakes positive emotions and ideal feelings which enhance the tranquility and harmony in yourself. If this colour predominates in your interior, your home will be your favorite place where you can relax, stay alone and indulge in reveries. In 2007, Kahrs renamed its all floor-producing units, and this complete change of front of Swedish leader’s naming structure resulted in the creation of Collections. 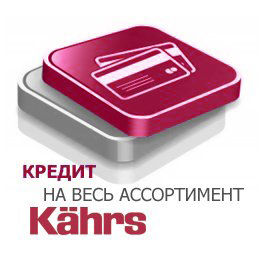 This article joins new names of Kahrs products and their old equivalents. 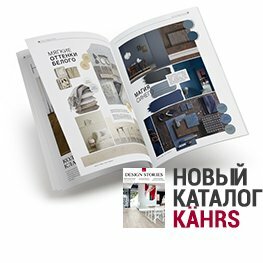 Laying Kahrs Activity Floor is quite simple! 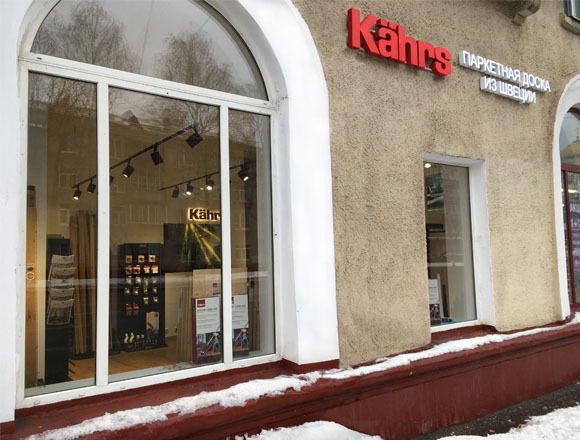 Kahrs Activity Floor is where the craftsmanship of the old Swedish company meets new technology. The activity floor is manufactured from maple, beech and oak hardwood, which are extremely strong and hard-wearing. The floor is thereby ideal for laying in sports buildings. Switzerland, 2006. 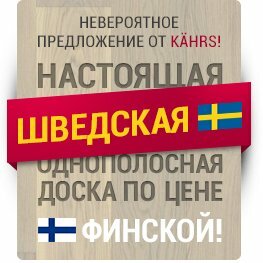 Unprecedented event  independent tests in a mode non-stop of parquet boards of leading manufacturers with a world name: Barlinek, Bawerk, Eko Wood, Forbo, Haro, Karelia, Magnum, Maister, Marty, Parador, Tarkett and Kahrs. 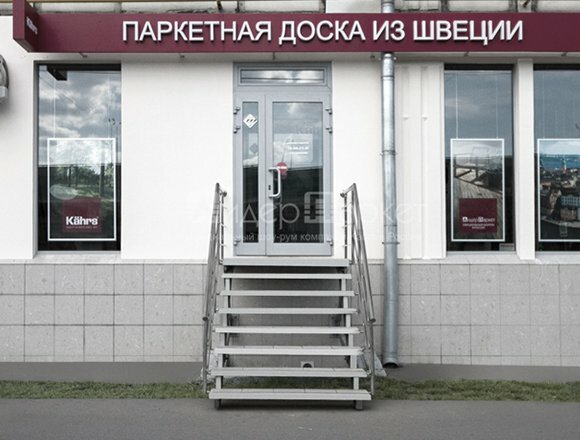 You are owner of a gym or training center. Or you have a room at home where you exercise. Would you like the floor under your feet to be the best in every respect? Let’s examine the question. 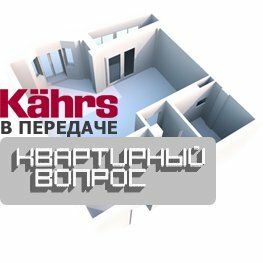 Kahrs Activity floor: a floor that is a real dream! When we go in for sports, we stay alone, though there are many people around. We want to be free, on the move, and live a full life. Everything that surrounds us is to help us and not to put obstacles in our way. This concerns the floor under our feet as well. Oak, or Quercus, is a genus of deciduous trees, of which about 600 species exist on earth. The fruit of the oaks is a nut called an acorn, or oak nut. There is something that is not clear. Some definitions should be more precise or detailed. It happens that one can pronounce or write the things incorrectly. This article’s task is to examine all spelling mistakes in the words connected with wood floors, wood species and skirting boards. The unique installation system of Pedross skirting boards makes the wood flooring’s laying easy, quick and reliable. 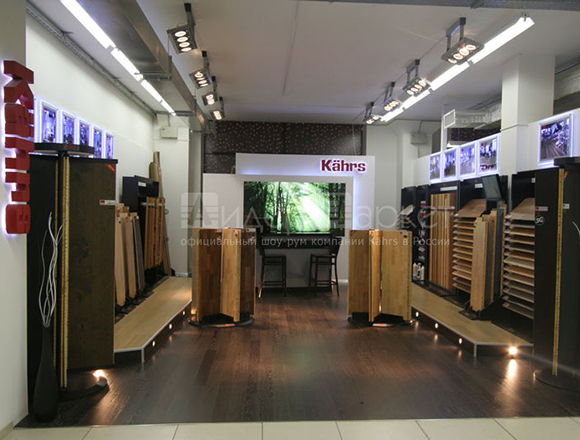 Kahrs grading, or selection, is the classification of wood floors according to their tone and pattern. These characteristics can be the main criteria of your choice: if the wood colour and texture are of importance when you are looking for a parquet floor for your home. Nature is the main source of inspiration for Kahrs. 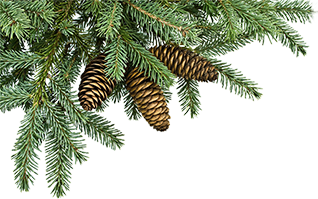 The main principle of Swedish manufacturer has remained the same since 1857: Natural is best. This concerns the design of wood floors as well. Your home will be a magic place for you. Only here you can have a rest, relax and have a good time. It will be easier to breathe here! You will take pleasure in walking barefoot around the house. And deep and warm colours of your wood floor will meet the eye.